We'll Get You're House Ready To Show When You're Ready To Sell© No Hidden Fees Experience Awesome! Just Clean It provides a complete Showing day/Open House cleaning service when you are selling your house. Presentation is a major factor in a successful sale, not just the interior but the exterior as well. The whole property is on display; Just Clean It ensures that your home will be clean and tidy for the prospective buyers to view, we will leave your home in showroom condition guaranteed. Our Open House Cleaning Services can save you time and money when presenting your property for sale, we'll get your home ready to show when your sell. Include Carpet Cleaning or Tile and Grout cleaning services for a complete cleaning package a clean house starts from the ground up. 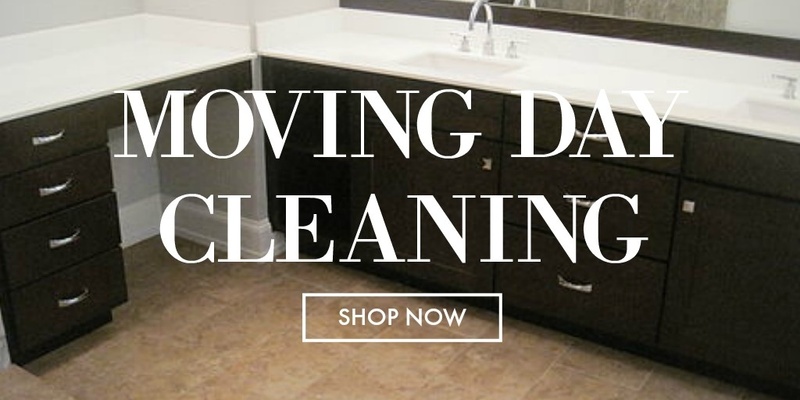 Just Clean It continues to work with some of the top Real-Estate-Agents throughout the GTA and surrounding area. Homeowners and contractors call us to make their listings shine; so we understand the first impression your Open House must command, our Cleaning staff are professionals they have an exceptional eye for detail. Download our detailed checklist at the bottom of this page. We would love to help you get your home sold, send us your pictures for a more accurate quote, call us today we would love to be of service. This program is specifically designed for homeowners looking for a quick sale. Our Home owners advantage program is a completely customizable service that allows us to address the specific needs of your home, using our detailed checklist. We use teams of two or more professionally trained cleaners to clean your home. Your team leader does a complete quality assurance walk-through with you to make sure everything is done to your satisfaction. We provide all the cleaning supplies and equipment to clean your home. your choice of earth friendly or regular cleaning products free of charge! Just Clean It is the company of choice when it comes to weekly or bi-weekly cleaning services, we will provide all the cleaning supplies and equipment at absolutely no extra cost. One of the best things about our cleaning services is that all of our cleaning associates are vulnerable sector screened for your protect, and we have a great training program, so if you're cleaner is sick or on vacation another cleaner can pick up where he or she left off. Just Clean It does not subcontract with other cleaners or companies. Click here for more information on how we can help you live your best life. Just Clean It specialized in Moving Day Cleaning Services, we understand that you want all signs of the previous owner gone, our cleaning associates have been trained to do just that. All appliances inside and out, we even move the appliances to clean behind. We'll disinfect the bathroom from the ceiling down; Just Clean It understands that when you're moving into your new space whether brand new or previously lived in you want it to feel brand new. Call us right now to book. Click here for more information.